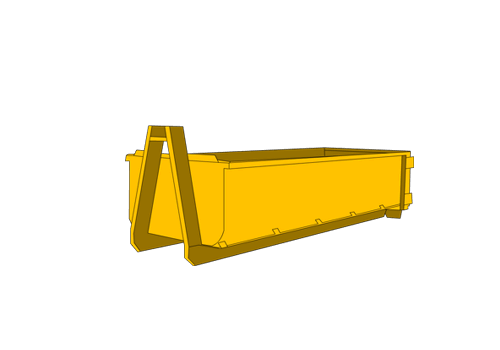 Our 4m3, 5m3, 8m3, 10m3, 15m3, 20m3 and 25m3 skip bins all have a common feature of the barn door. 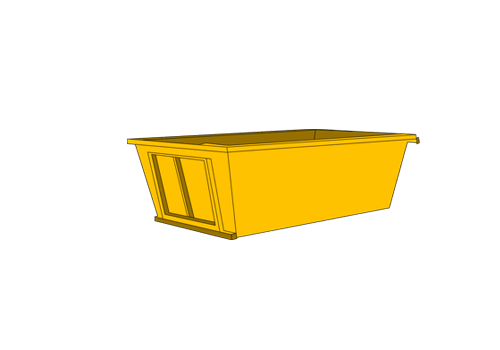 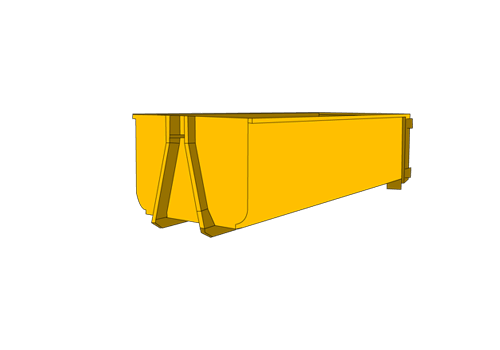 This feature allows the back of the bins to fully open where the door can be swung 270 °. 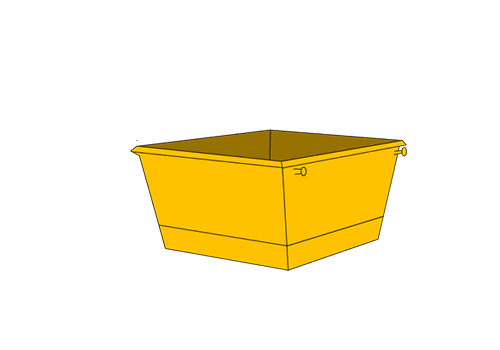 This feature allows quick and easy access to load the bin.